While I was in Elands Bay I was told about a place called Vensterklip. It is 5 km’s from Elands Bay and has a small caravan park so thought I would go and check it out. I am so glad I did as, after having a scout round and chatting to some people who were camping there, I thought it would be a great place to spoil myself for the last 4 days of this part of my journey. 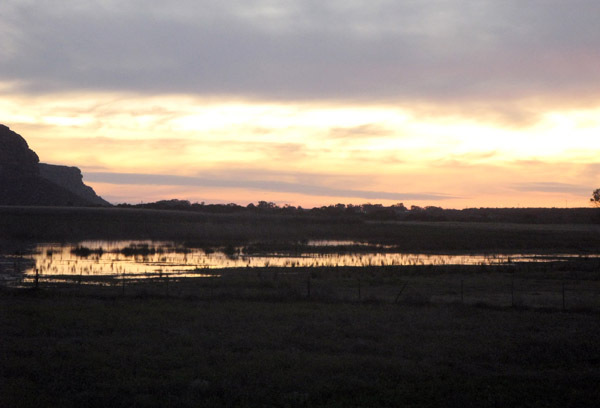 Vensterklip is situated on the banks of the Verlorenvlei, which is one of the largest natural wetlands along the west coast of South Africa. 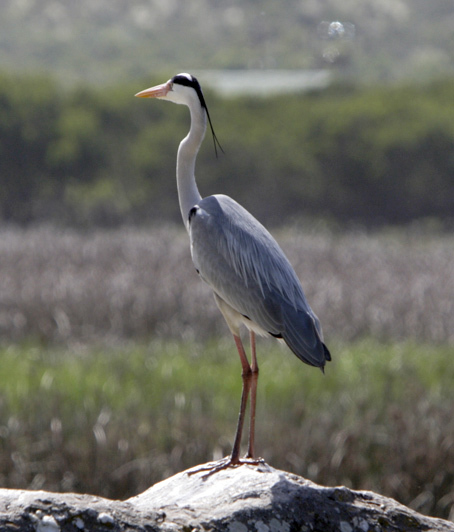 It is also a designated Ramsar site of national importance and is home to more than 200 species of birds. 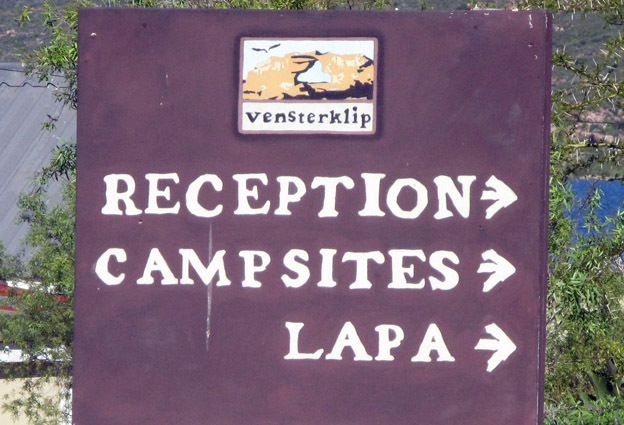 Vensterklip offers a choice of immaculately restored cottages for hire and luxury camp-sites each with private ablutions and braai area. 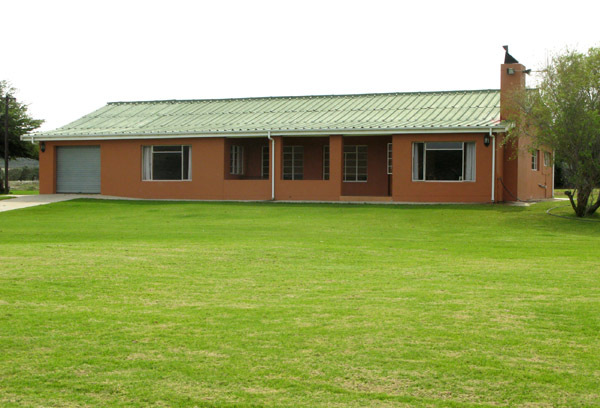 There is a large modern Lapa with stunning views over the vlei, an open braai area and swimming pool. 300 year old barn that houses the restaurant. 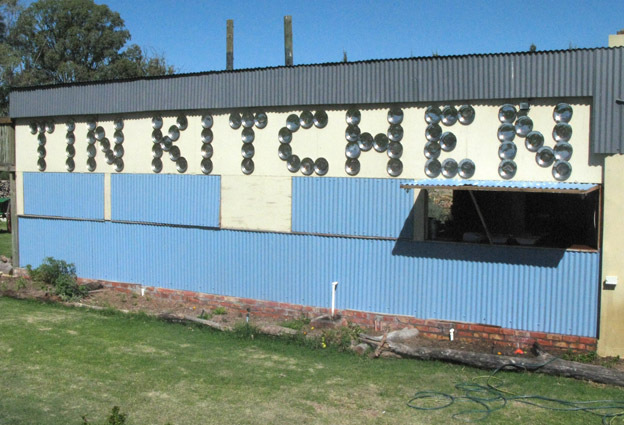 The have recently opened the Tin Kitchen restaurant which serves local organic meat and fish dishes in and around a 300 year old barn. Shaded seating areas add to the relaxed rustic atmosphere and there is a cosy yellow wood bar to enjoy a drink or cappuccino. They have also built a bird hide right on the vlei and I had a great time trying to get some decent photographs of the birds. This was a first for me and I was quite pleased with some of the shots. I am not sure what kind of bird this is.. 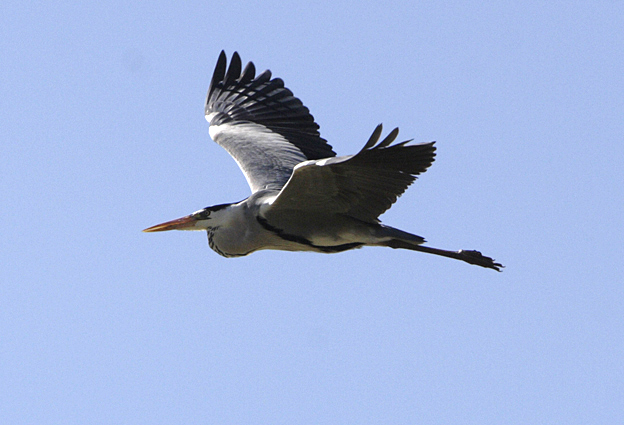 I believe this is a Heron? I have posted more bird photographs on Flickr so if you would like to have a look you can click here. 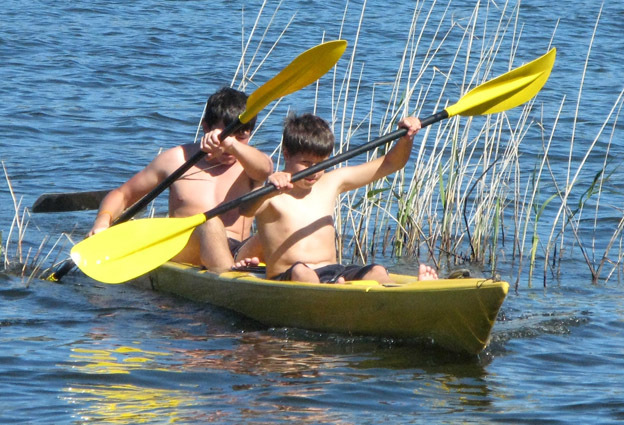 One can hire kayaks to have a good look round the vlei. My site with private ablutions in the back ground. Really great. This is one site where I scored as they charge R100.00 per person per night which was fine for me but, I think, works out pretty expensive for 2 or 3 people. There was only one couple staying there for the first 2 nights and then I was on my own. Late evening view from my camp-site. Thought about my mother when I found this enormous caterpillar. She absolutely hated caterpillars. 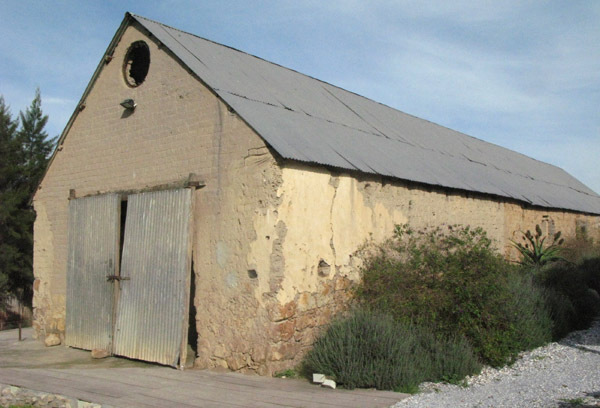 There was a building near the entrance to Vensterklip that I kept meaning to ask about as I could not figure out what it was used for. It was only on the day of my departure that I found out that it is used by a local artist as a studio. 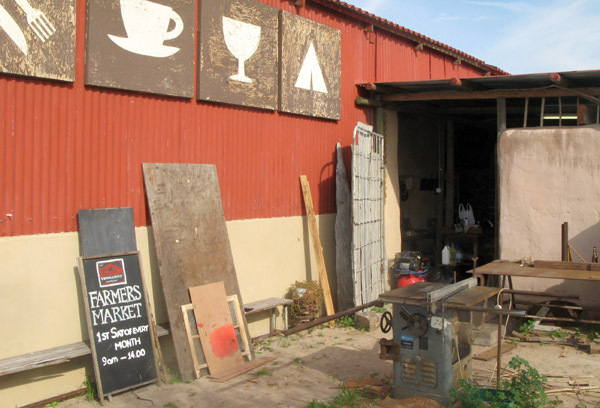 Mel has worked in the area for a number of years and works on commissions from the locals. 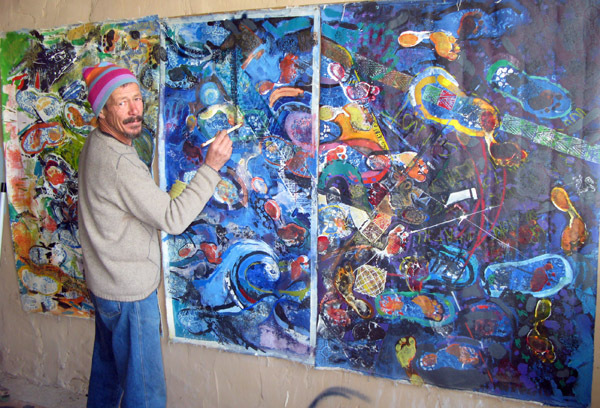 He is multi talented and paints, sculpts and and works in steel. All in all I had a fabulous stay at Vensterklip. I even tried a bit of fishing at a farm called Nuwerus about 3 km’s down the road. 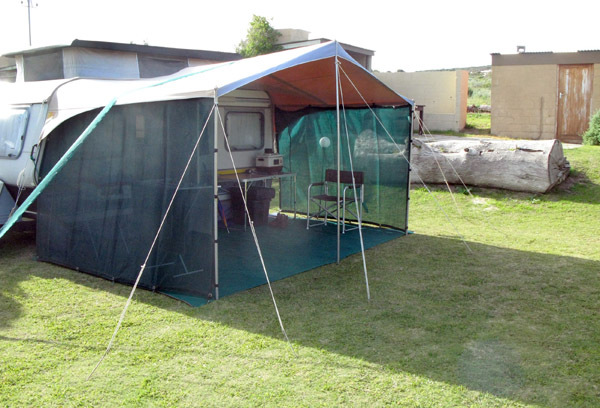 They have 2 cottages for hire also right on the banks of the vlei and the one can sleep up to 10 people at R600.00 per night. One of the Nuwerus cottages for hire. 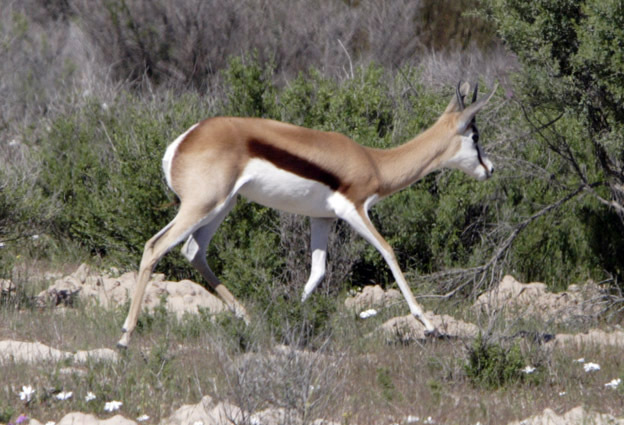 I did not catch any fish but was lucky enough to get this photo of a Springbok. Well that is about it for this part of my journey round the coast of South Africa. I am now back in Cape Town to work and earn some money in order to carry on, hopefully in October. I am going to do a post later this week on the highs and some of the lows of my journey from Alexander Bay to Elands Bay. After that I am going to keep my hand in by photographing and writing about places around Cape Town such as Noordhoek, Kommetjie, Simonstown etc. This looks like a terrific site, Dad. Beautiful location, excellent facilities – I’m glad you got to stay here. Great pic of the bird in flight! And YAY!!! You’re going to carry on posting … brilliant! That looks like a nice place! I would love to read your summary and impressions of your trip thus far… The highs and the lows. 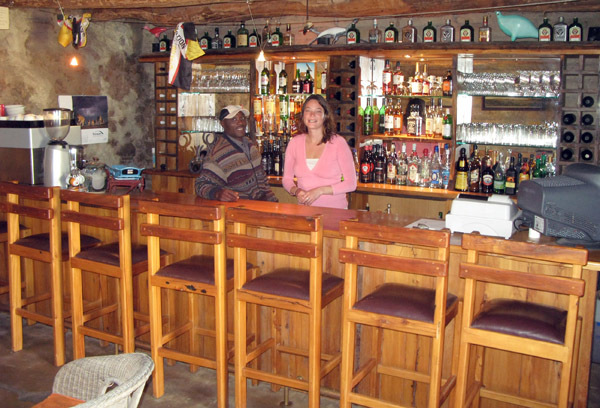 @JustBcoz I did enjoy my stay there and was just lucky that it cost me the same as I was paying at Lamberts Bay. @Hanlie I am going to give it a bash over the week-end when I have finished some of the work I came back for. Booked for 18 nights. Left after 7. My kids was not at all happy. Toe ons daar aankom was ‘n slang op ons plot. besig om padda te sluk. Vlei is toegegroei, kon glad nie kajaks gebruik nie. Geen maats vir die kinders nie. Ons was in Desember daar, maksimum 4 plotte was vol vir 1 of 2 dae. Ons moes vooraf R5400. Niemand het kom groet of fasiliteite bespreek nie. Met aankoms het ons die sleutel van die badkamer by die kroeg gaan haal. betaal. Jammer so ver van die vlei. Kan ook nie visvang op die vlei nie. Ons kon die bure bel en vra of ons mag by hulle. Daar gelaat…Toe ons na 4 dae vra of ons gedeelte van ons geld kon terugkry indien ons vroeër teruggaan, was gesê hul moes soveel besprekings wegwys as gevolg van ons, dat hul dit ongelukkig nie kon doen nie. Oukersdag is ons daar weg, met slegs 1 ander plot waarop mense was. Die hele kamp was leeg…. Dit was ‘n ondervinding, maar nie vir kinders langer as 3 dae nie. Moet sê, die badkamers is baie netjies…, uitsig baie mooi. 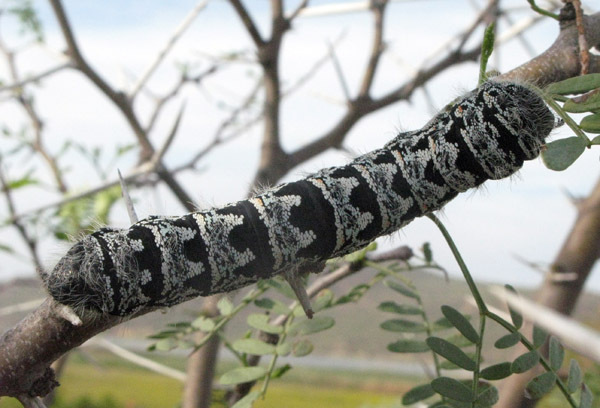 Hoop hul gebruik die R3300 wat ons te veel betaal het om die riete te sny, sodat ander mense die vlei kan geniet. Hi Adams Fam – Sorry to hear you had such a bad time there! I must admit I think their pricing is way off the mark. It was fine for me as I was on my own but for a group of 4 it is really expensive. Also not really a place for the kids. I suppose a snake can happen anywhere! On your recommendation I stayed at Vensterklip this past weekend, and while the whole setup there is nice, and the price was right for one night at R170 for myself alone, the sites were pretty full and so I had only one of the upper basic camp sites, number 17, and they have no view and are not very nice. Also the main road goes right past this campground, and trucks on the potholes are very noisy well into the night. I visited the municipal campground at the beach and it is actually quite nice, albeit well worn, with all the beach-front spots occupied. They were painting the ablution block, so some improvements are visible. I would have preferred to stay there with the sounds of the ocean rather than trucks. I have never recomended anywhere but have posted what I experianced.